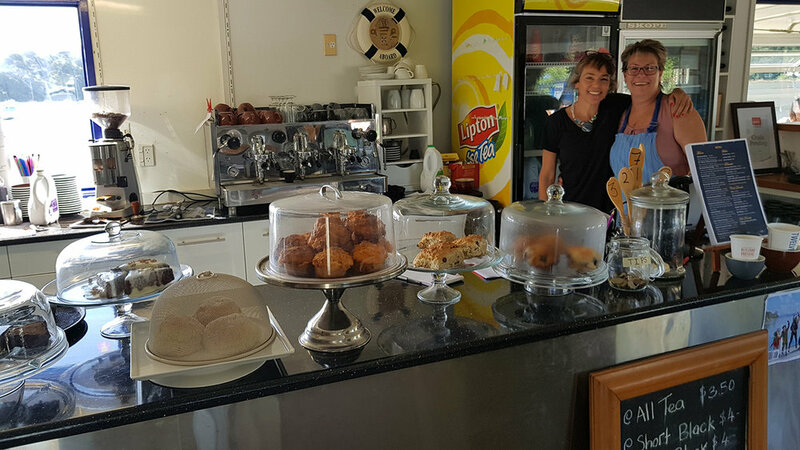 Recharge on great coffee and food – serving breakfast, lunch and dinner. Enjoy a quiet drink in our fully licensed bar (watch the stunning sunsets). 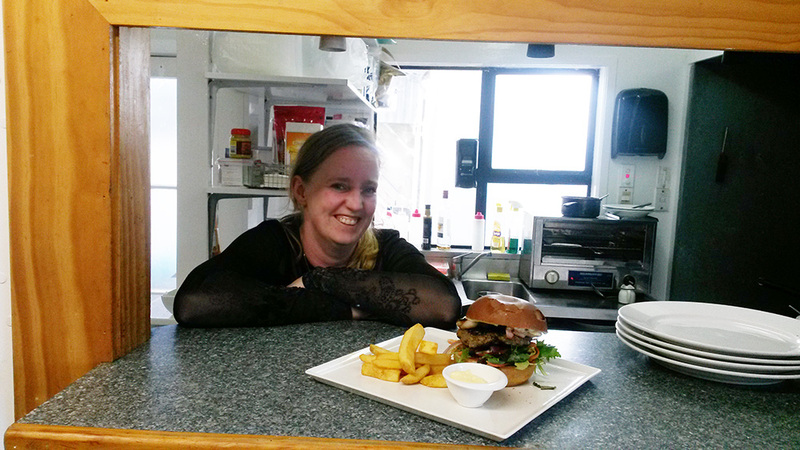 Takeaways available – off licence alcohol sales, coffee and cabinet food. 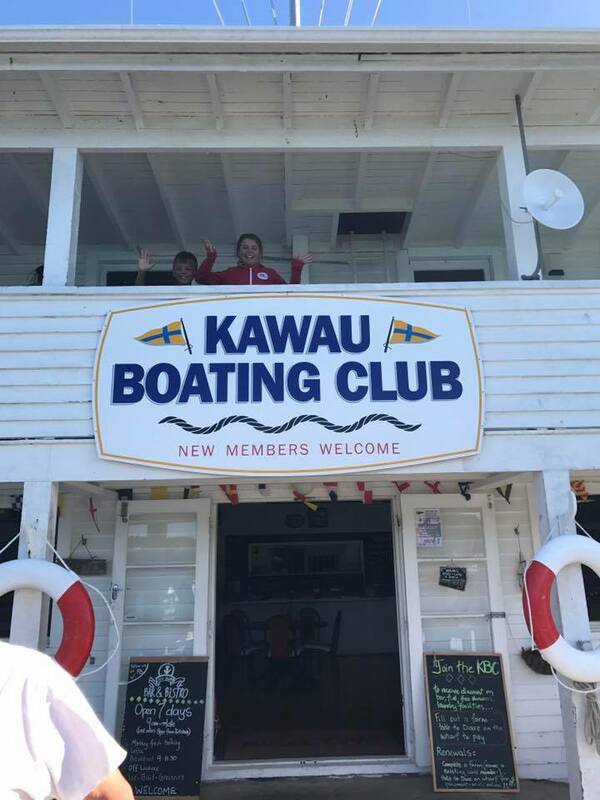 Kawau Boating Club also has small general store with basic items and water, petrol, diesel and 2 stroke oil. 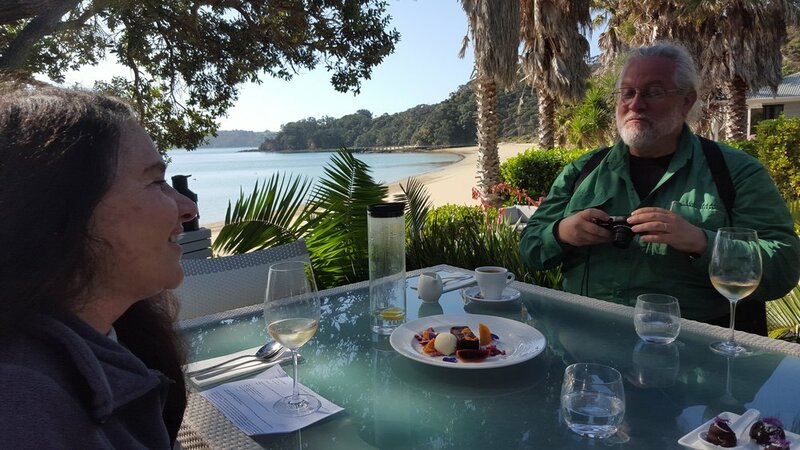 Come and enjoy the Mansion House Café & Restaurant nestled amongst the trees in the grounds of historic Mansion House reserve where you can sit and over look the former home of Sir Governor Grey – which is now a museum. 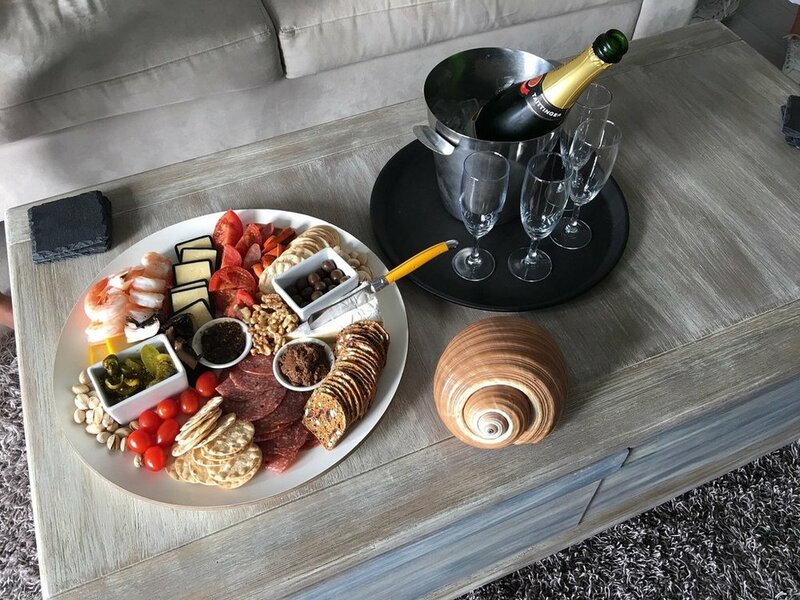 Sample some of the delectable items on the menu which cater for everyone – from all day breakfasts to a delicious home cooked lunch, a Devonshire tea, delectable deserts or a picnic. Fully licensed. Visit Mansion House Cafe & Restaurant today, for an unforgettable escape and culinary excellence. Mansion House Café Restaurant can also cater for large groups up to 100, such as weddings or Christmas functions. For weddings, we can organise your cake, flowers, celebrant, decorations, photographer, wedding boat, helicopter, DJ, live music or even baby sitters and games for the children. 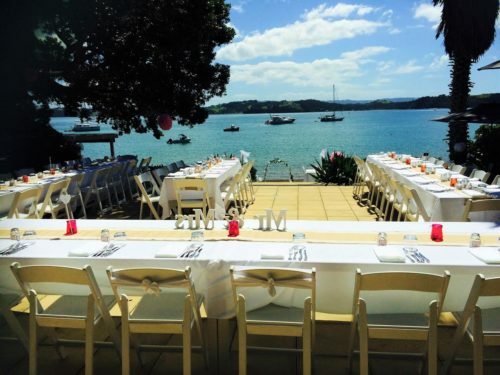 For more information on how we can help arrange your special day, inquire on the Kawau Cruises site here. Regular ferries run from Sandspit. 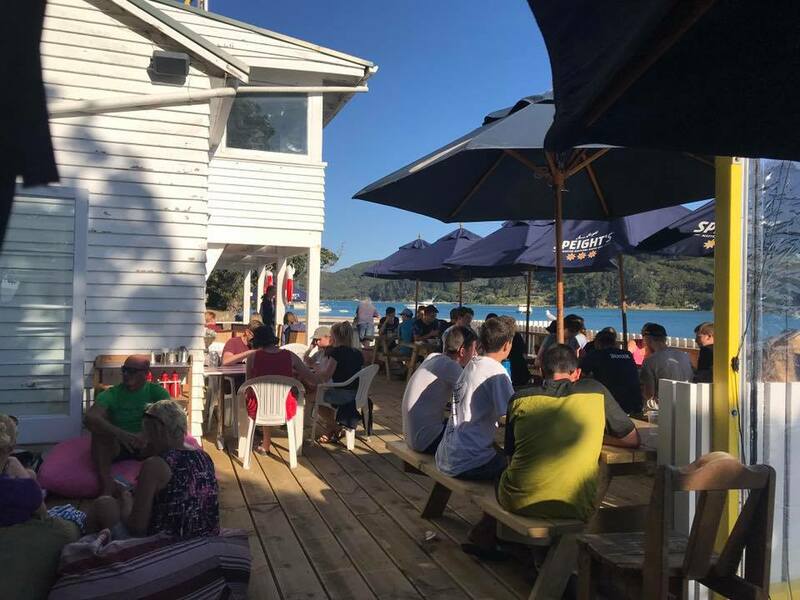 The most popular is the Royal Mail Run Cruise; which departs from Sandspit at 10.30am everyday. 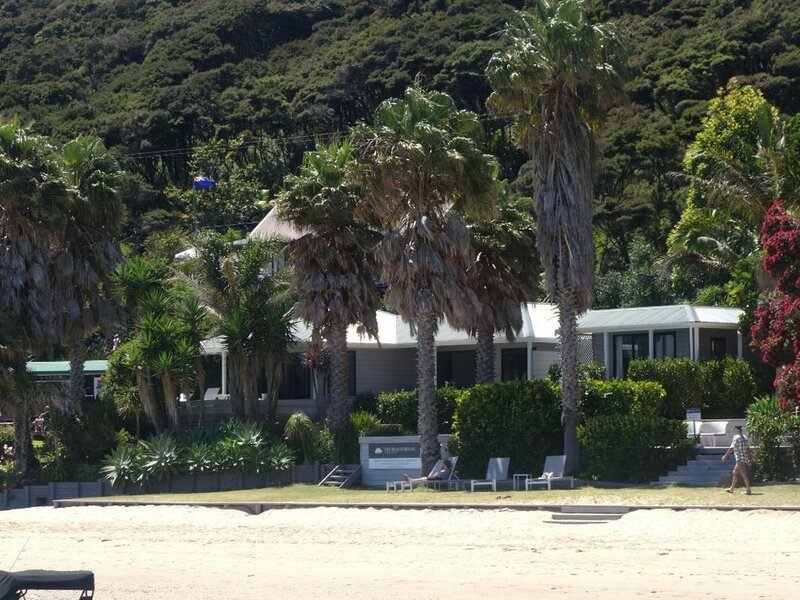 Our fully licensed restaurant is the heart of The Beach House. 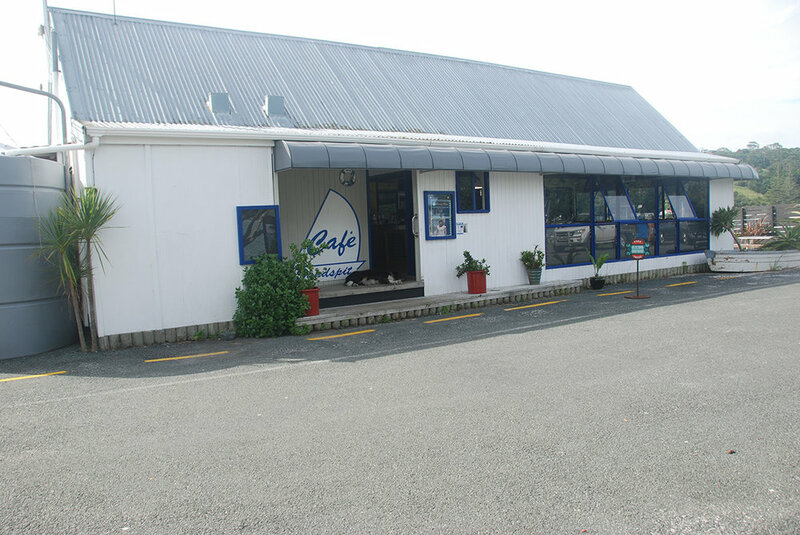 We take great pride in providing the best of New Zealand food. 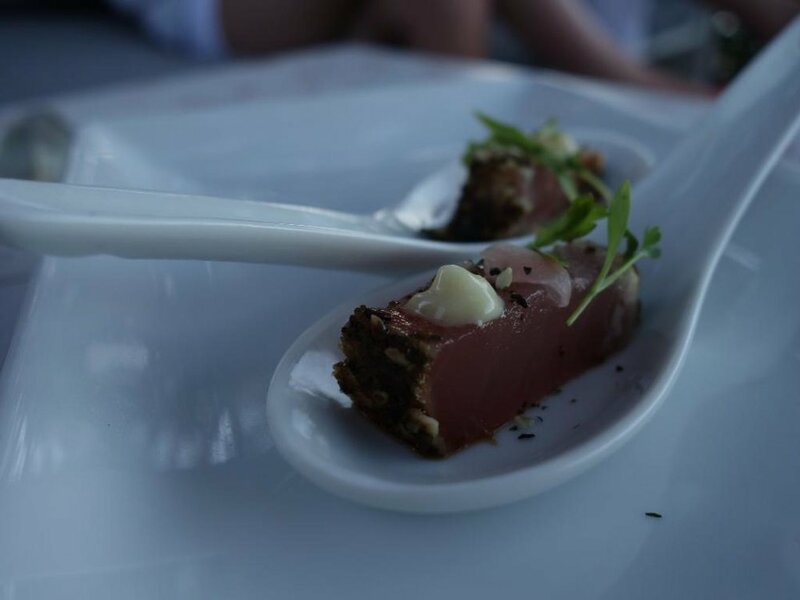 Each dish is prepared by our qualified chef with a passion for detail and innovation. We are enthusiastic about quality free range and fresh local ingredients, cooked and presented to a high standard. 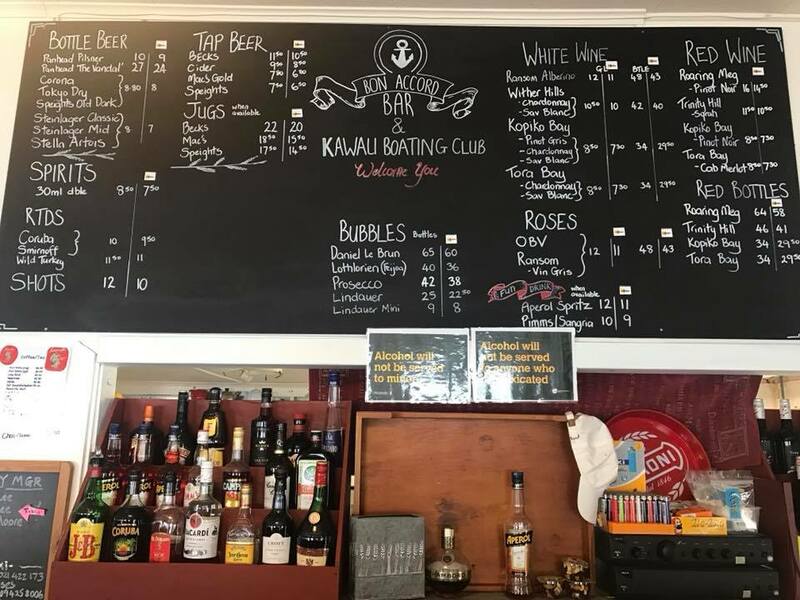 We source a wide variety of fine New Zealand wine and craft beer including the local drop. Our beverage list changes often as we are always on the search for something unique. We cater from individuals to large groups. 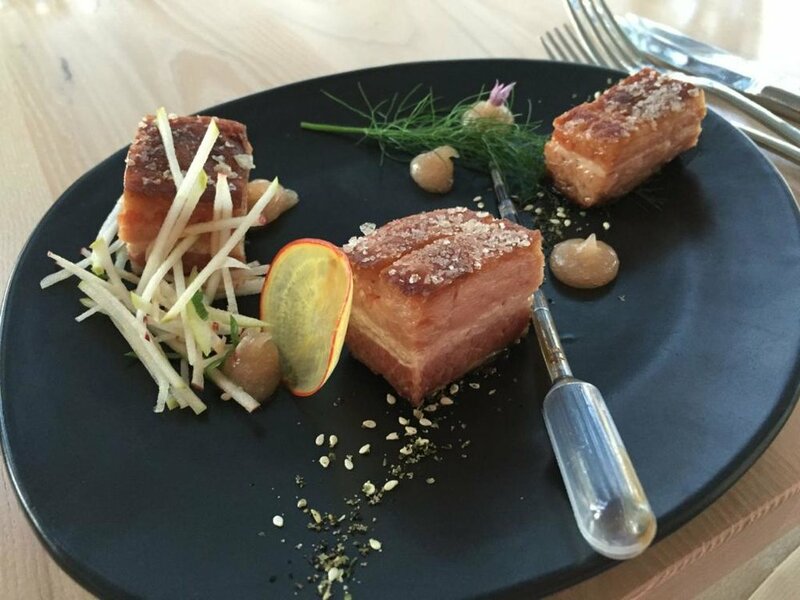 As we source the freshest seasonal ingredients the menu changes regularly. We specialise in boutique weddings of up to 60 guests and emphasise on personalisation through all aspects of the day. Learn more. Open for breakfast, lunch and dinner but bookings are essential. 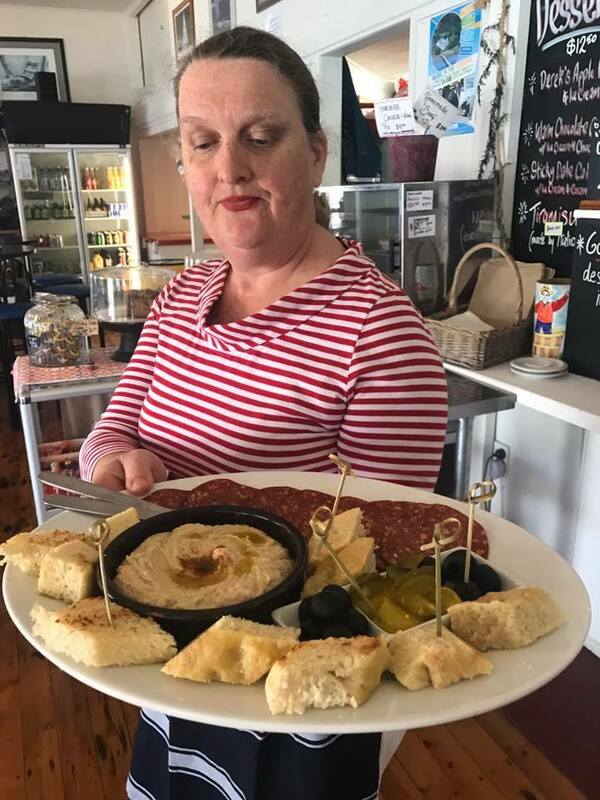 Please call us on (09) 422 8850 to avoid disappointment. 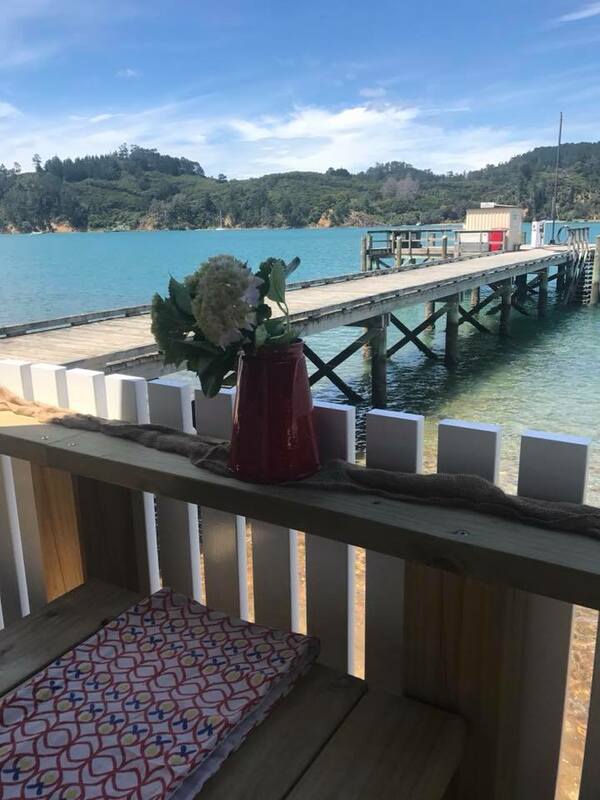 While not on Kawau Island itself, Cafe Sandspit is the main ferry port and you're bound to be passing by this great cafe. 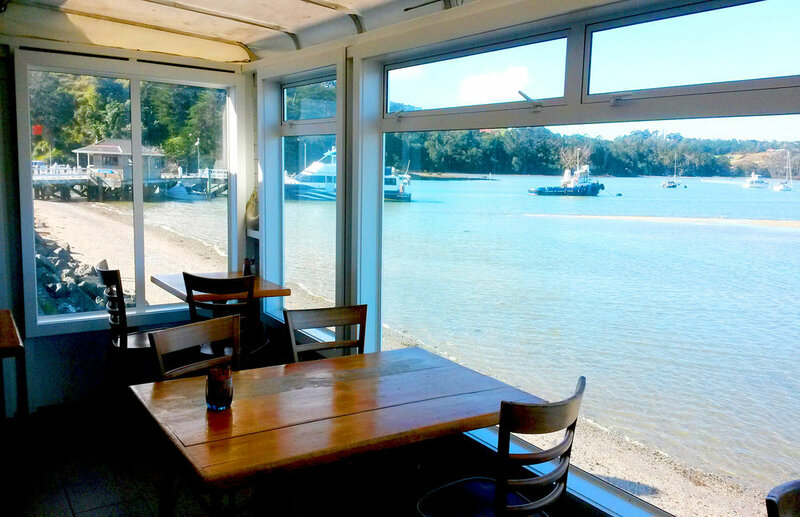 Delicious food and stunning views over the sparkling, Hauraki Gulf. 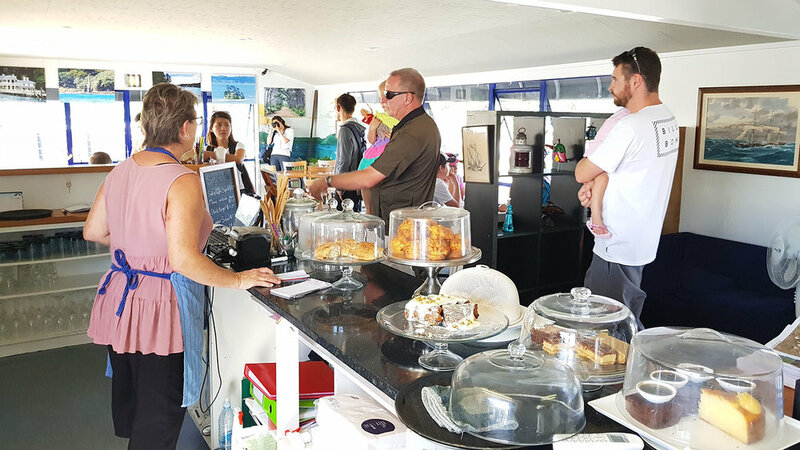 We aim to make your visit as enjoyable as possible, offering delicious drinks and meals. Our food is freshly cooked to order and we offer a selection of seafood, vegetarian and meaty numbers. We have selected wines from our most local producers and a selection of organically produced wines from other regions of New Zealand. 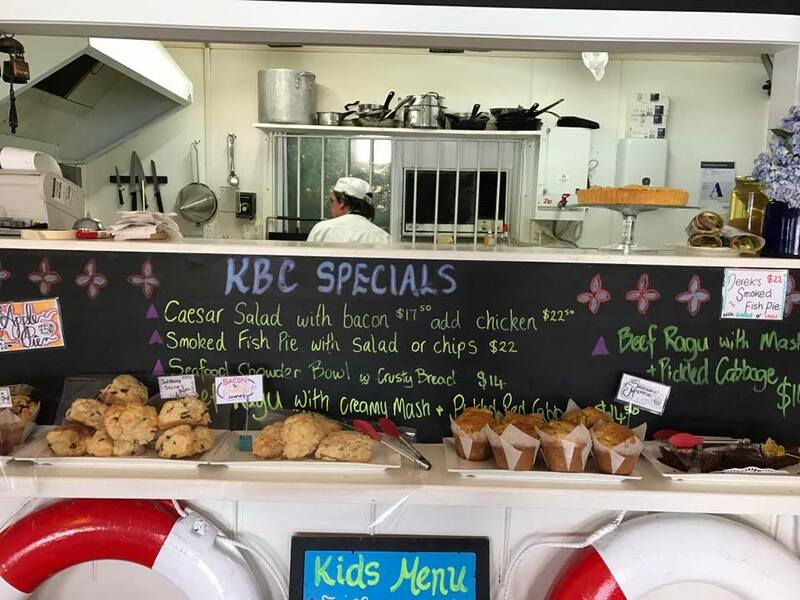 Pre-packed lunches can be ordered for day trips to Kawau Island – for groups, please be sure to pre-order. For individuals we can offer take-aways. We cater for functions and private hire and are happy to discuss menus and requirements on an individual basis. Bookings can also be made via the website here.